FORT WORTH, Tex. (August 27, 1996) -- Texas Motor Speedway developer Bruton Smith and Indy Racing League founder Tony George announced today that the IRL will come to Texas next year for the Longhorn 500 (kilometers) at the new 1.5-mile, 150,000-seat oval race track in a night race June 7 to open the 1997-98 IRL championship season. Like all IRL races, the Longhorn 500 will carry a prize posting in excess of $1 million. Information about tickets and the television broadcasting package will be available soon. The Longhorn 500 will be two weeks after the 81st running of the Indianapolis 500 (May 26, 1997), which marks the conclusion of the 1996-97 IRL championship season. The current season began Aug. 18 at New Hampshire with the True Value 200, won by Scott Sharp and Texas-based AJ Foyt Enterprises. Next up on the IRL schedule is the Las Vegas 500K on Sunday, Sept. 15, at the new Las Vegas Motor Speedway. The Indy 200 at Walt Disney World is Jan. 25, 1997, and a 200-mile event at Phoenix March 23 lead up to the Indianapolis 500 next May. After the Longhorn 500, the IRL will race June 29 at the new Pikes Peak International Raceway in Colorado Springs, Colo. Dates for the remainder of the 1997-98 IRL schedule have not yet been announced. The Longhorn 500 announcement took place during an early afternoon Wild West-themed ceremony at the famed Fort Worth Stock Yards at Main and Exchange Streets, some 20 miles south of where the Texas Motor Speedway is being built by Smith near Alliance Airport. Smith, George, TMS general manager Eddie Gossage, IRL executive director Jack Long, United States Auto Club executive vice president Cary Agajanian, and Texas racing legends A.J. Foyt of Houston and Johnny Rutherford of Fort Worth, arrived at the announcement via stage coach. Sharp, co-champion of the IRL's inaugural 1996 season and driver of the No. 1 Conseco-sponsored car owned by Foyt, was there with his red, white and blue Lola-Ford Cosworth race car at the Stock Yard railroad depot for the announcement. "The physical presence of Texas Motor Speedway is awe-inspiring," noted George, president of the Indianapolis Motor Speedway. 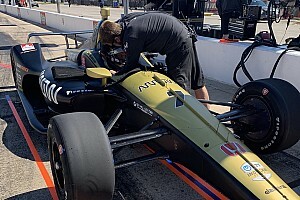 "The opportunity to bring the cars and stars of the Indianapolis 500 to Texas and race in the backyard of the huge Dallas and Fort Worth market is similarly awe-inspiring. We want to invite folks from all over Texas to see our Indianapolis competitors race at the Longhorn 500." Smith, owner of Charlotte Motor Speedway and Atlanta Motor Speedway, said, "This is a proud day for Texas Motor Speedway as we announce this link with the most famous race in the world, the Indianapolis 500. 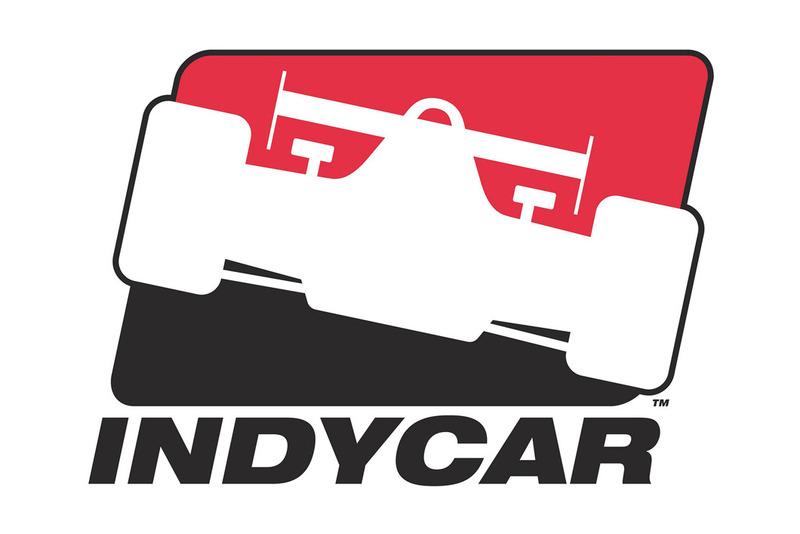 We're looking forward to bringing the Indy cars here just a couple of weeks after that event. There is a traditional link with the '500' in Texas, largely because of these two gentlemen with us today (Foyt and Rutherford). 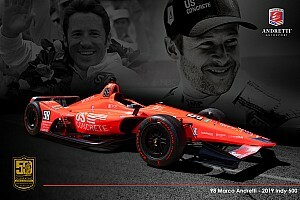 We think the Longhorn 500 will spark a new-found interest in the Indianapolis 500 in this market." 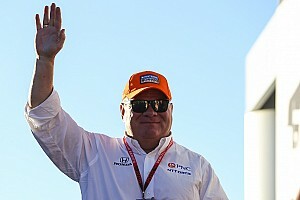 Foyt was the first four-time winner of the Indianapolis 500, in 1961, 1964, 1967 and 1977. Today he is a car owner with drivers Sharp and Davey Hamilton. Rutherford, known as "Lone Star J.R." at Indy, grew up in Fort Worth and won the Indianapolis 500 in 1974, 1976 and 1980. He officially retired from racing in 1994, and today he is the IRL's coordinator of special projects and official pace car driver. The seating capacity at Texas Motor Speedway is second in size only to the mammoth Indianapolis Motor Speedway (approx. 300,000 seats). TMS additionally boasts 202 luxury suites, serviced by seven elevator towers, high above the curved frontstretch. The 500 kM race will be 310 miles or 207 laps.